Trained initially in veterinary science and pathology, Peter Doherty is known for his fundamental research in viral immunity. Jointly with Swiss scientist Rolf Zinkernagel, he was awarded the US Albert Lasker Award for Basic Medical Research (1995) and the Nobel Prize in Physiology or Medicine (1996). 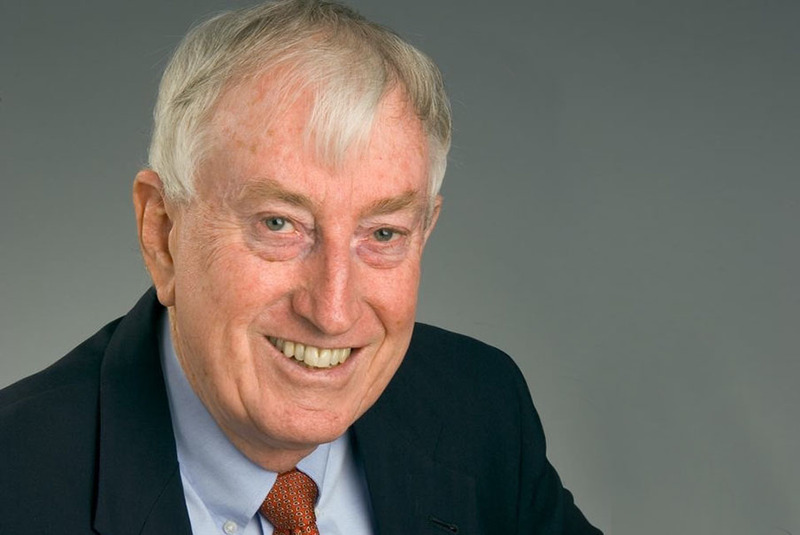 Named a Companion of the Order of Australia in 1997 during his tenure as Australian of the Year, he has received numerous other awards, honorary degrees, memberships of national academies and so forth as recognition for his discoveries with Zinkernagel. Working together at The Australian National University, they revolutionized our understanding of cell-mediated immunity by defining how “killer” lymphocytes recognise their target antigens in combination with major histocompatibility complex (MHC) proteins. That further provided a basic explanation for the biological role of the transplant system. Until very recently, Doherty split his time between Melbourne and St Jude Children’s Research Hospital in Memphis, Tennessee, where he formerly chaired the Department of Immunology. Still an active faculty member in the Department of Microbiology and Immunology at the University of Melbourne, he is currently patron of the eponymous Peter Doherty Institute for Infection and Immunity, a joint venture between the University and Melbourne Health. Over the past two decades, Doherty has engaged with the Australian print and broadcast media, given numerous public lectures and published five “lay” books on aspects of science as part of his advocacy for public education, public health and the importance of an evidence based world view.